We maintain the highest standards of livery, services, and horse care. We keep expanding and innovating our facilities to provide the best comfort for horses and riders. Professional approach on all levels is guaranteed. We provide livery as well as comprehensive services for horses and riders (schooling with experienced riders, riding lessons, competition support, horse rental, etc.). Our client list includes show jumping and dressage riders, as well as people who see riding as a fun and relaxing way of spending their free time. 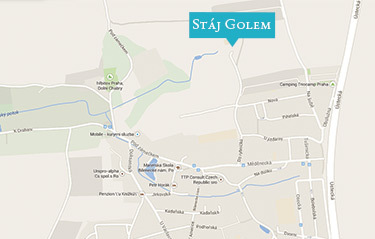 At Golem Sport Stable you will find a welcoming atmosphere and a friendly group of people.